Work, school, extracurricular activities, screen time, and daily routine tasks pull families in all different directions. Trying to come together is like herding cats. Organizing schedules needs to be intentional and requires the cooperation and commitment of all family members. 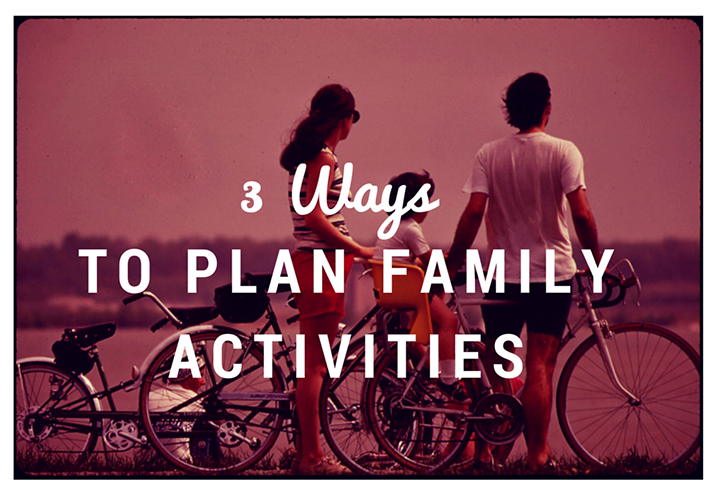 Here are a few suggestions to help your family’s plans come together more successfully. It’s good to plan a time(s) on certain days of the week when the entire family can come together and share what is happening in their lives. What’s been the best/worst part of your week? Setting this special time aside not only brings families closer together, but becomes a safe haven for your kids to come to with their concerns. Have one large calendar for everyone to see and include all after-school programs, work meetings, etc. so that each member can be involved. This opens up communication at family meetings to ask how did that go, how was soccer, how was tutoring, and so on. This is a great way to help kids and parents show interest in each other and to be inclusive. Each person should make a suggestion on where and what they wants to do with the family. Decide what day would best work and then put it on the calendar. Go mini golfing, bowling, see a movie, have a picnic at the beach, visit a museum, or maybe just take beautiful scenic drive somewhere nice. Taking a weekend class together, such as photography or painting, is also fun. Hiking is a healthy option to help the whole family stay fit and enjoy the outdoors. 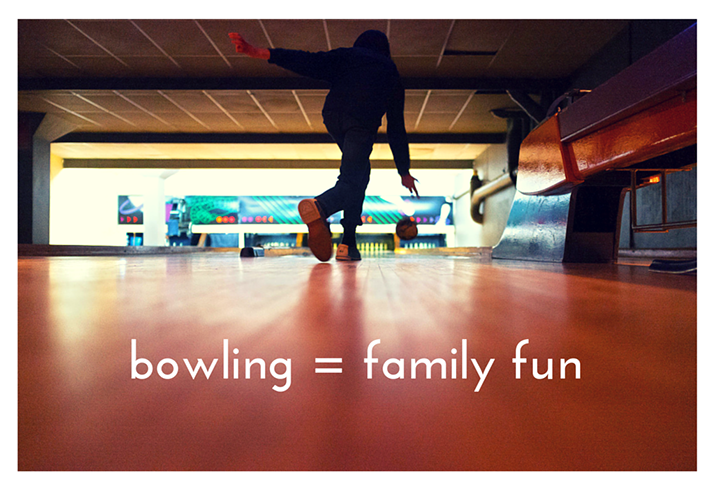 Remember, a family that plays together, stays together and becomes the gift that keeps on giving lovingly for a lifetime.